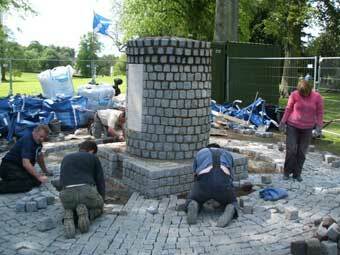 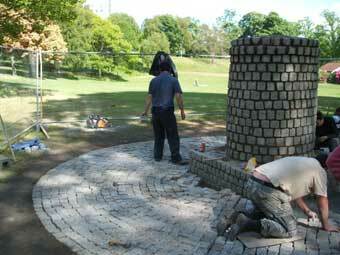 A new tourist attraction was unveiled in Falkirk on the 21 July in the shape of a Cairn to the Scottish dead at the first battle of Falkirk in 1298. 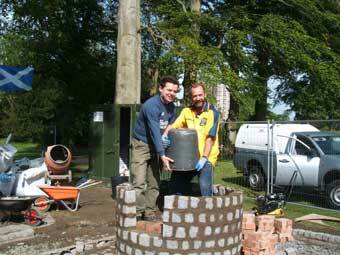 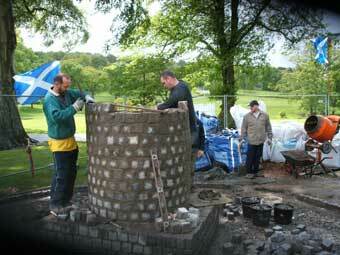 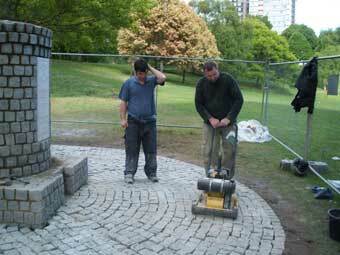 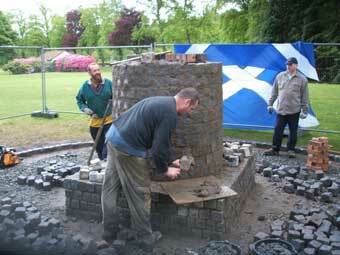 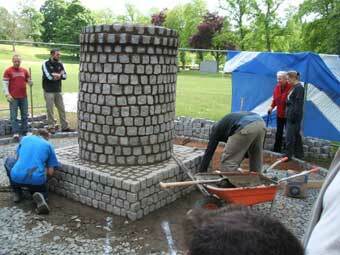 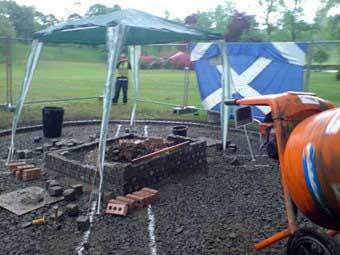 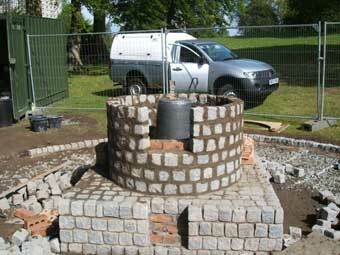 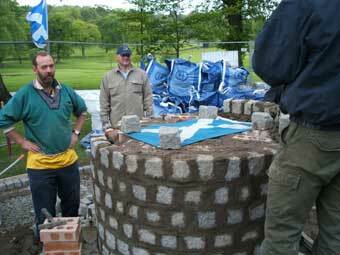 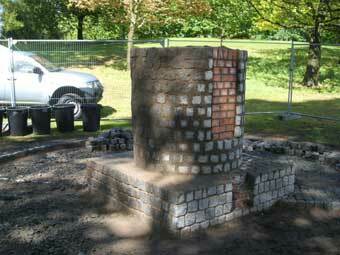 The Cairn was the brainchild of local members of the William Wallace Society, Grant Williamson and Gordon Aitken. 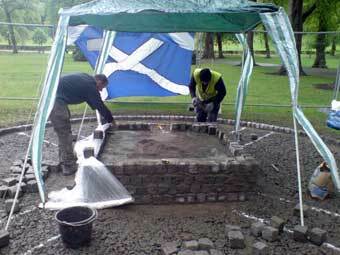 The two patriots approached the then SNP leader of Falkirk Council, David Alexander for support. 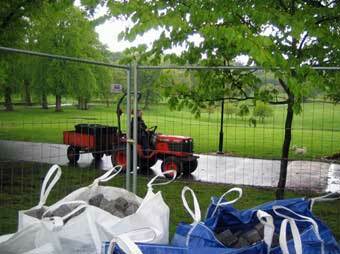 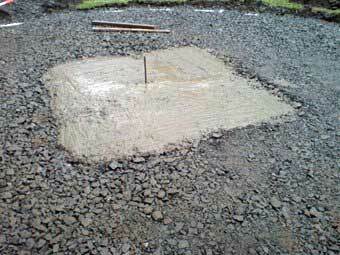 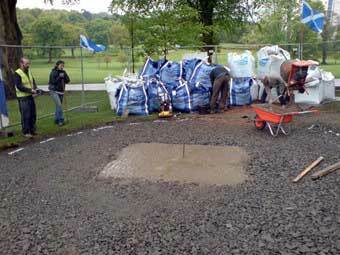 David recruited members of the various Falkirk Council departments and a site in Callendar Park was agreed. 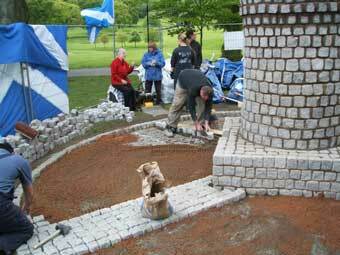 David also secured a grant from the Falkirk Common Good Fund after the group themselves raised over £5,000 in various fund raising events. 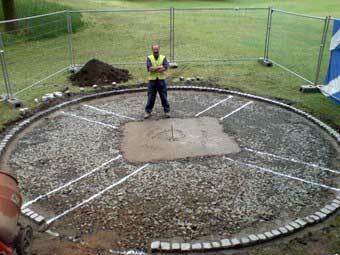 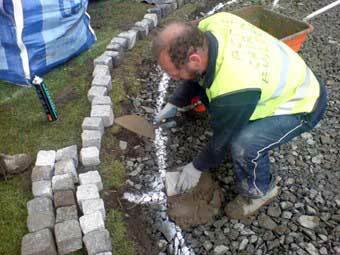 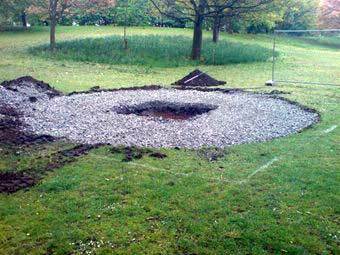 The building of the Falkirk Cairn commenced on Saturday 12th May with a clearing of the site and laying out of the surround. 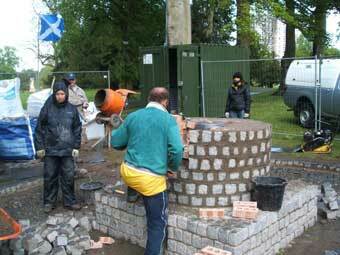 A small compound was built and then work started in earnest - continuing through until work was finished over the weekend of 19-20th May. 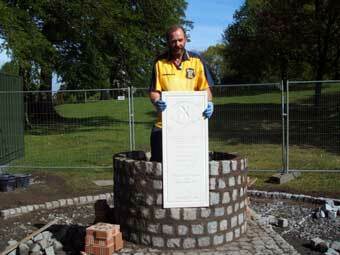 The cairn was unveiled by Corries singer, Ronnie Brown, who sang 'Flower of Scotland'. 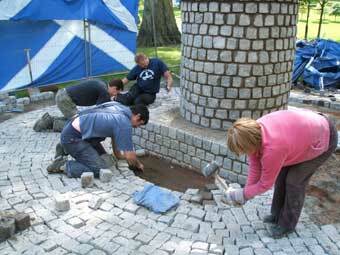 Speakers on the day included the Vice Chair of the Wallace Society, Duncan Fenton, who praised the group and praised the support received by the group from the previous SNP Administration within Falkirk Council. 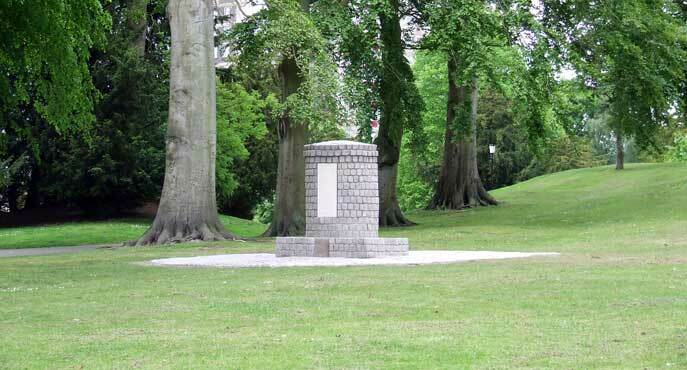 Mr Fenton said,"I often wondered what it was like to be at the unveiling of one of the monuments erected by the Victorians who cherished their history. 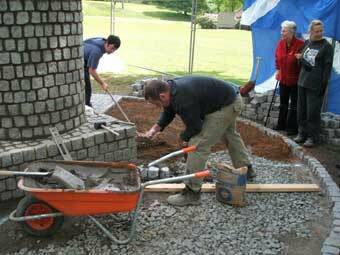 Now I know what it feels like and it is a good feeling, that I will proudly pass onto my children and grandchildren." 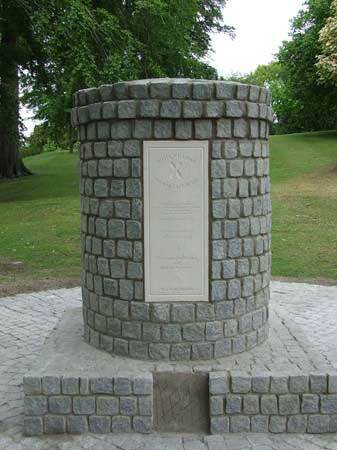 Also amongst the speakers at the unveiling of the cairn in Callendar Park was David Alexander who said,"I was 10 years old when I learned the story of Bruce and Wallace and their example has stuck with me throughout my life. 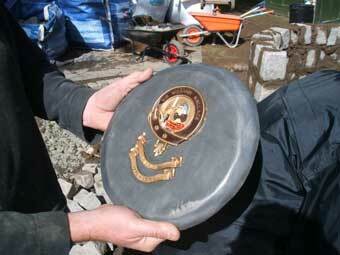 The Scottish army was a people's army, unpaid but also unforced to fight. 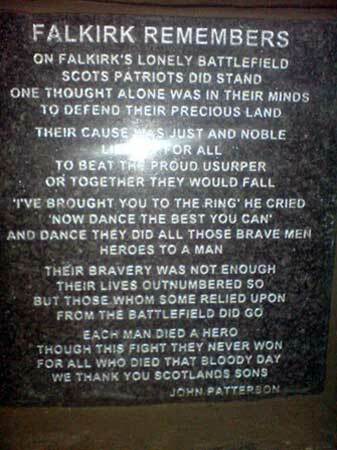 They fought and died for their country's independence and that is a powerful example for those of us who believe the right to national freedom remains as strong today as it did 700 years ago." 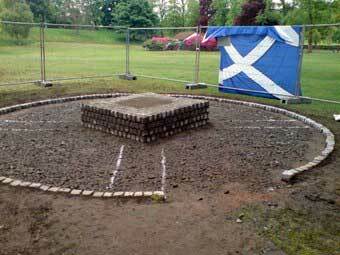 A wonderful job beautifully done by Scottish patriots one and all. 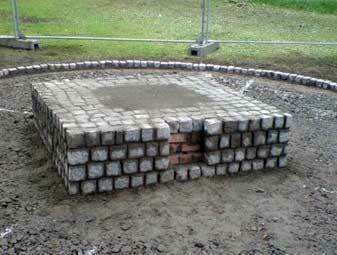 Well done indeed!